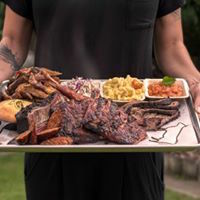 We are Smokehouse with inspiration from the north to the south of the American continent; all our dishes are prepared with love and designed for sharing with your fiends and family. 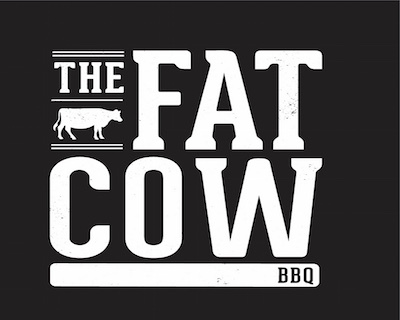 We use high quality products for your delight, We invite you to enjoy the surprises that The Fat Cow prepare for you day after day, since our menu not be fixed and will change constantly. Great dinner, the meat was outstanding. Our waitress Sunny was just great and Jorge (thanks for the dessert tequila) and Alba are some of the best hosts in town. Thanks guys! Great place - Amazing food! The cocktails were also amazing. Would definitely recommend! Had my husbands 60th Birthday here. The staff were excellent and the atmosphere was great. Our young waitress was interesting! A spade a spade with her!! BUT first dining experience and loved it!!! 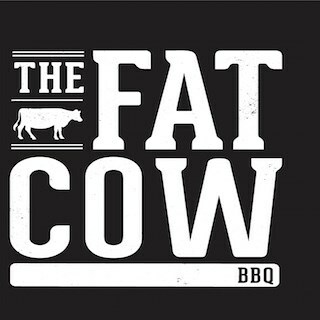 I would definitely go back to The Fat Cow! I would eat here every day if I could. I will be back again and again. Such a great idea and the food and service was perfection. We all enjoyed our meals! And thought it was reasonable value for money. Only downside was one family member ordered the ribs and it was dry, so it was just an ok meal, considering the price. Really quick service and delicious food. Really pleased with the overall service. The food was really tasty. The staff were friendly and helpful. Super average. Food didnt have a great deal of flavour, dry chicken, small portions for the $ and churros were raw. Great restaurant for a point of difference, the platter was excellent as we could taste a few different dishes. 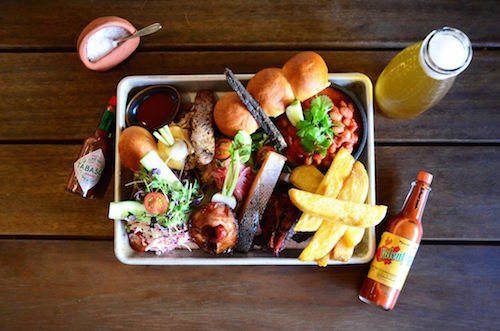 Nice bbq flavours, would definitely go again. Best steak we have had in a long time. The vegan pork tacos  were also delicious. Pork ribs a little salty - but still good. Staff were friendly and there when we needed them. Overall dining experience was excellent and a good choice for parents dining out with adult children. Would go there again for sure. Great service and even better food! Will be back. First time there and we were all very impressed..will definitely will be back! Amazing food and helpful staff. Great place to go to try some new flavours, we all had a terrific meal including the kids. Once again we had a delicious main and dessert each that left us thinking about the next time we'll be here enjoying the friendly service and ambiance.. The service we got from everyone was fantastic and they all were very attentive.